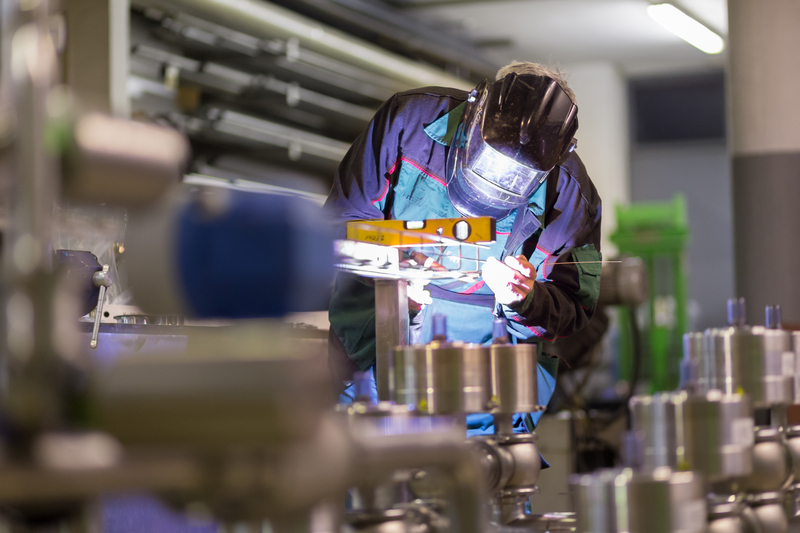 Manufacturers say they prefer experience, but many are in the dark about the overall value manufacturing credentials can bring to their industry. Industry-recognized credentials can be a valuable addition for many job seekers’ resumes and can signal to an employer a worker’s skill set. However, their benefits have not translated into the manufacturing sector because they are not widely adopted nor understood, according to a new report from WorkCred. 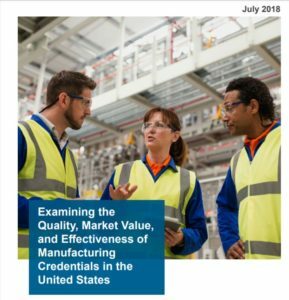 WorkCred’s Examining the Quality, Market Value and Effectiveness of Manufacturing Credentials in the United States shows why manufacturers may be missing the point about the value of credentials. A concurrent labor shortage is holding back the revival of U.S. manufacturing, and the report’s authors say that the general misunderstanding of credentialing could contribute to a skills mismatch and limit manufacturers’ future growth. 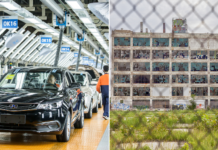 WorkCred surveyed 945 representatives from the industry and conducted focus groups to determine manufacturers’ opinions about manufacturing credentials. 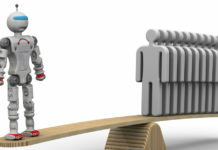 The survey found that the acceptance of credentials across manufacturing was not widespread. Generally, employers were more likely to value other qualifications, such as experience, in their hiring and promotion decisions. The report recommended that getting credentials on track in manufacturing is the way to satisfy an overwhelming demand for skilled labor. 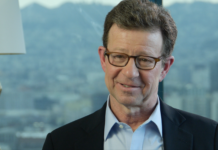 There is a projected shortage of 2 million manufacturing workers over the next decade, according to a study by Deloitte and the Manufacturing Institute. 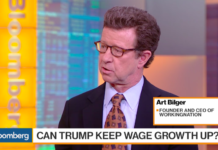 With unemployment at its lowest since the recession, manufacturers must compete with other industries for a shrinking supply of skilled labor. 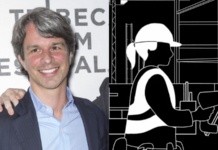 The size of the company also makes an impact. Large manufacturers were more credential-friendly than manufacturers with fewer than 500 employees. 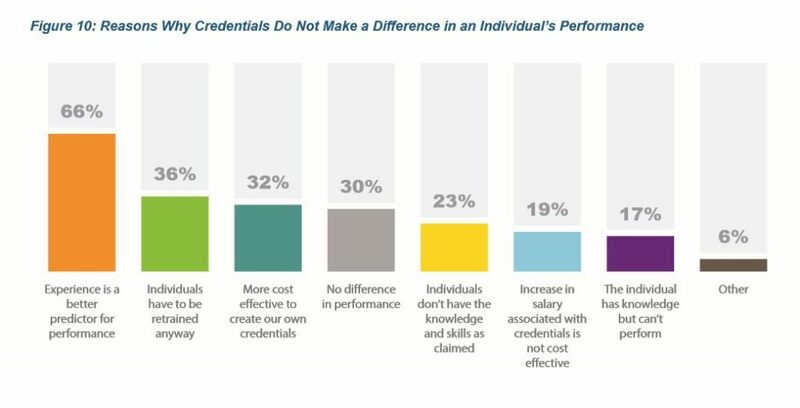 WorkCred found that 45 percent of employers preferred job seekers with credentials but 30 percent did not use them and 11 percent did not require credentials for employment. Bigger companies also were more aware of what credentials signal regarding skills. However, many of the respondents reported that further on-the-job training was necessary regardless of whether employees were certified. 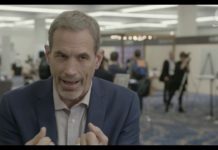 Closing the skills gap through credentialing, the WorkCred authors say, will help the industry stay with the ever-evolving changes in skill requirements brought on by new technologies. 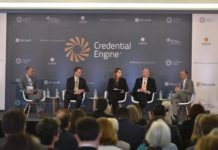 But to get manufacturers on board, WorkCred says policymakers, credentialing organizations, educators, and industry must partner together to create comprehensive credentials that reflect in-demand skills in the labor market. We are seeing evidence of industry-aligned credentials matching the speed of technology happening at schools like WSU-Tech, which has partnered with the National Coalition of Certification Centers and Snap-on Incorporated to create and update its short-term certification programs. WorkingNation profiled how the credentialing NC3’s “Train the Trainer” program is a resource for spreading new skills to WSU-Tech students and instructors at community colleges nationwide. WorkCred is an affiliate of the American National Standards Institute (ANSI) and produced this study with the Hollings Manufacturing Extension Partnership of the National Institute of Standards and Technology (NIST). To download their full report: click here. Join the Conversation: Tell us your opinions of manufacturers’ perception of credentials on our Facebook page.